Very Good. 0140182314 ALL BOOKS SHIPPED WITHIN 1 DAY OF PURCHASE! Very Good. 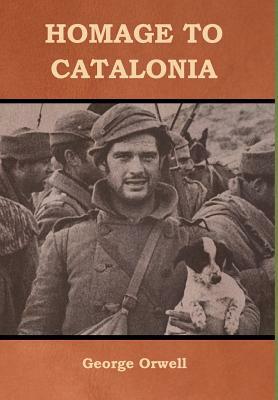 Homage to Catalonia by Orwell, George, 1989-09-07. B-format paperback. 272 p. Twentieth Century Classics S. .
Good. Homage to Catalonia by Orwell, George, 1989-09-07. B-format paperback. 272 p. Twentieth Century Classics S. .